Gavin has been a member of Bay Area Boxing since 2013. 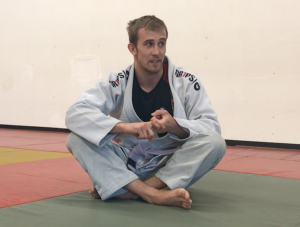 From his journey from white belt to purple belt, he has been one of the most committed members of the gym and obtained a wealth of knowledge on the mats. When he’s not teaching, he’s training for the next BJJ tournament! 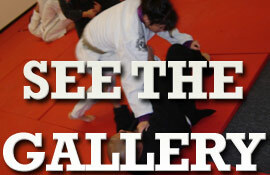 You can catch Gavin teaching the beginner Brazilian Jiu Jitsu class every Monday and Wednesday at 4.